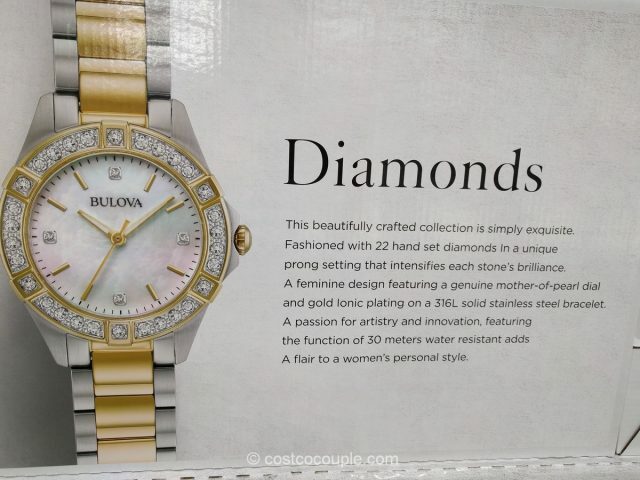 Mother’s Day is on Sunday, May 14th and this Bulova Diamonds Watch could be a great gift for mom. 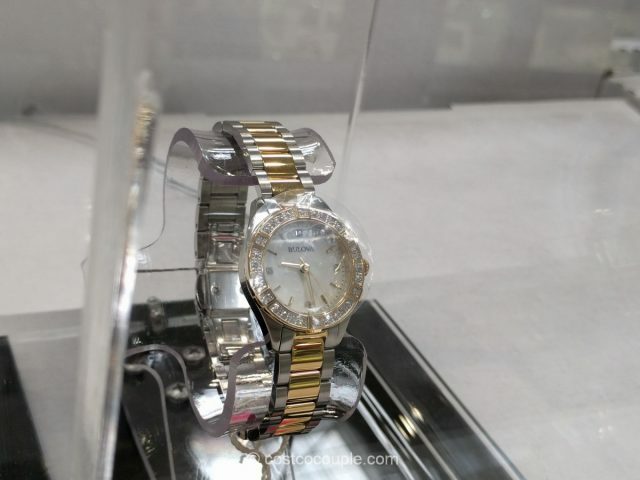 The watch has a genuine mother-of-pearl dial and gold ionic plating on a solid stainless steel bracelet. The watch also features 22 hand set diamonds in a prong setting. It is water resistant to 30 meters. 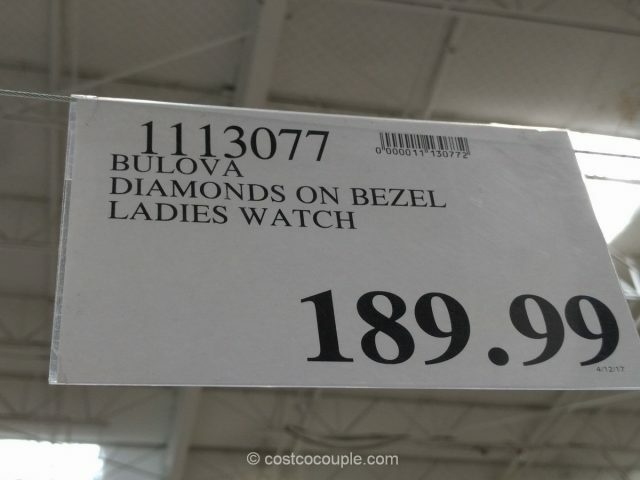 The Bulova Diamonds Watch is priced at $189.99.